Dubai-based developer, Union Properties, reported a net loss of AED2.3bn for 2017 compared to a profit of AED211mn in 2016. Total revenues fell to AED639mn in 2017 from AED962mn. Total assets fell to AED5.6bn in 2017, from AED7.9bn in the year before period. In January 2018, the developer sold off its entire stake in Emicool to Dubai Investments for AED500mn. The firm said in a statement it will invest the proceeds from the transaction in enhancing its investment portfolio, expanding its operations and projects, and supporting its growth strategy. Supporting that, Union Properties launched a new mixed-use cluster at its Motor City master-development. The Zawaya represents the first phase of the developers new master plan for Motor City, itself expected to have a completion cost of AED8bn. With a total floor area of nearly 37,000sqm and a retail space of 5,100sqm, Zawaya will consist of 400 residences. The man behind the vision, Nasser bin Butti Omair bin Yousef was appointed of chairman of Union Properties in May 2017. 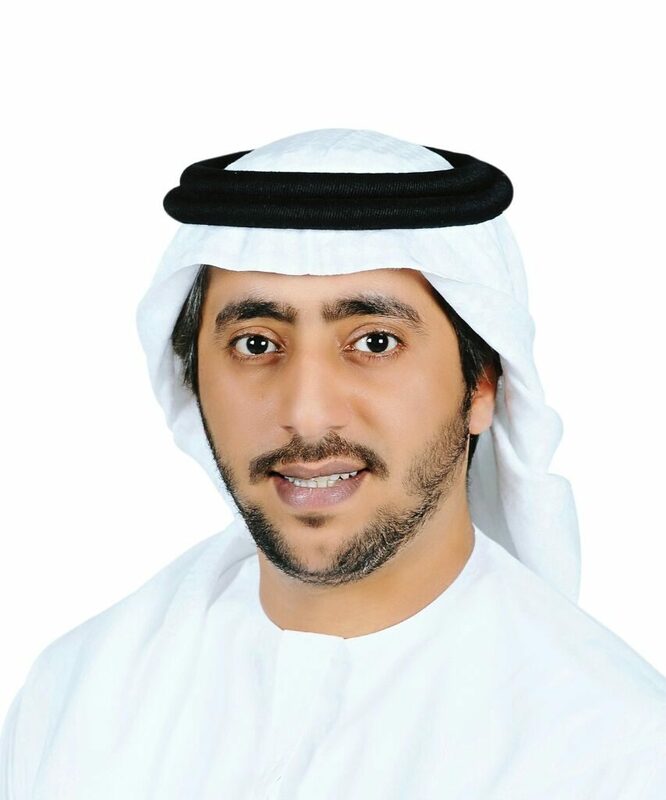 A prominent entrepreneur and an experienced leader, Yousef is entrusted with leading the restructuring of the business to establish a highly-efficient and fully-integrated real estate developer and property manager. In a statement to the press, Yousef said: 2017 marked a major turning point for Union Properties, where we successfully mapped out a comprehensive growth strategy spanning across our operations. We have worked internally to ensure they reflect the new growth directions we are heading towards. This enables us to enhance the efficiency of our operations, diversify our investment portfolio, and expand our business by entering new markets to achieve long-term, sustainable growth. We look forward to further achievements in 2018 and beyond.